Current SEC mandated reporting of executive compensation requires that the company disclose executive compensation that was most recently earned and paid for in the fiscal year just completed. This reporting is a “lookback” at compensation earned. 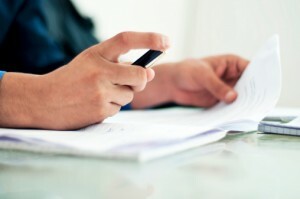 Some companies have concluded that the prescribed reporting does not allow for the proper alignment of compensation reported and the company’s most recent financial performance. 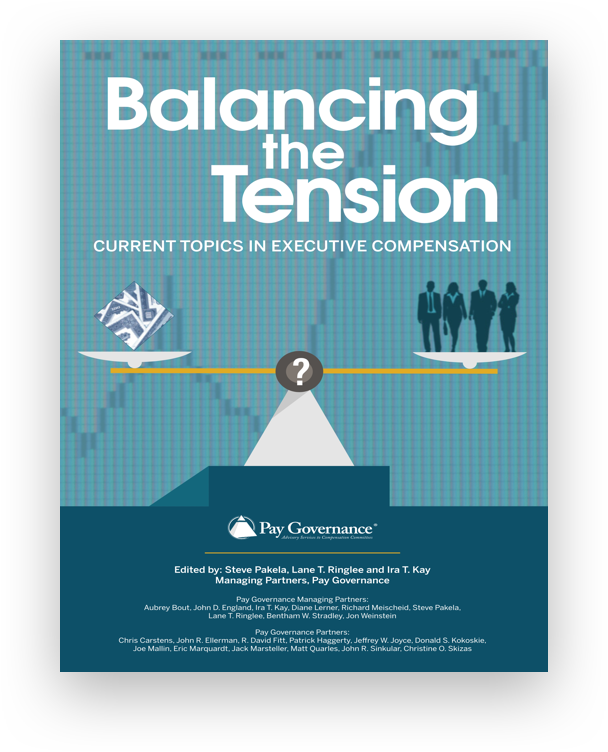 In order to provide a clearer picture of the alignment of pay and performance, some companies have expanded their proxy disclosures in the CD&A to report on Compensation Committee actions and executive compensation program changes executed in the first quarter following the close of the reported fiscal year. A reporting company is allowed to include such information in the text of the CD&A as well as within supplemental tables and charts provided that the Committee completes such decision-making and takes actions during the fiscal quarter leading up to the release of the proxy. As an advisor to many public companies, Pay Governance advocates that companies be thorough and accurate in its proxy disclosures. This latest development and trend – the reporting of prospective compensation and decisions underlying changes to the executive compensation program – is consistent with our advice and is a practice which we believe many companies should consider going forward. In recent years, the SEC has developed extensive rules and regulations regarding the reporting of executive compensation in the company annual proxy. Such reporting includes the narrative discussion of CD&A executive compensation policies and practices as they pertain to the CEO and NEOs. Additionally, the SEC requires that companies provide numerous prescribed tables and schedules reporting the historical elements of executive pay for the most recently completed fiscal year as well as the past 2 fiscal years. The thrust of the SEC’s current mandated reporting of executive compensation to shareholders is a “lookback” at executive compensation earned. Current SEC rules require companies to report on the executive compensation that was most recently earned and paid for the fiscal year just completed. For a typical public company that has a fiscal year of January 1 through December 31, the proxy is normally submitted to shareholders in April or May of the ensuing calendar year. Compensation reported for the preceding fiscal year in the proxy may be based upon decisions executed by the Compensation Committee as early as 16 months prior to the proxy reporting to shareholders. Some companies have concluded that the prescribed proxy tables and schedules do not allow for proper alignment between the executive compensation reported and the company’s most recent financial performance to shareholders. 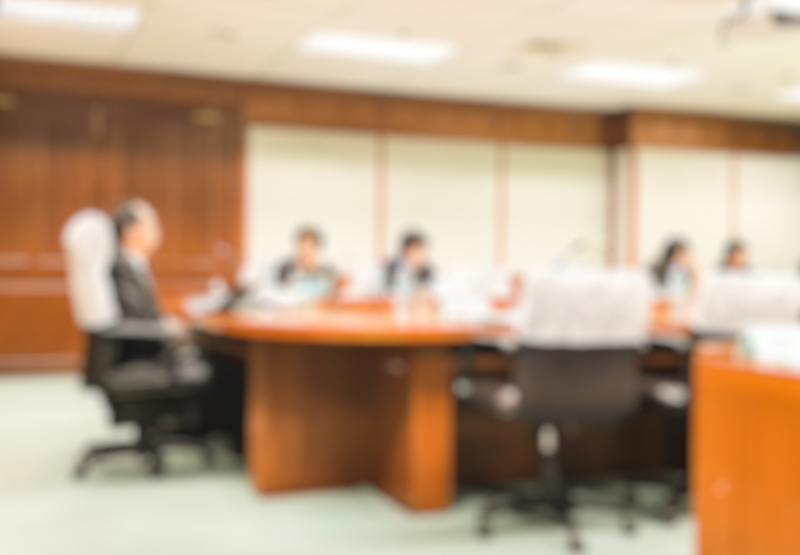 As a result, these companies are expanding their proxy disclosures in the CD&A to report on (i) Compensation Committee actions and (ii) changes to executive compensation programs executed in the first quarter following the close of the reported fiscal year. Provided that the Compensation Committee completes such decision-making and takes actions during the fiscal quarter leading up to the release of the proxy, the company is allowed to include such information in the text of the CD&A as well as within supplemental tables and charts. 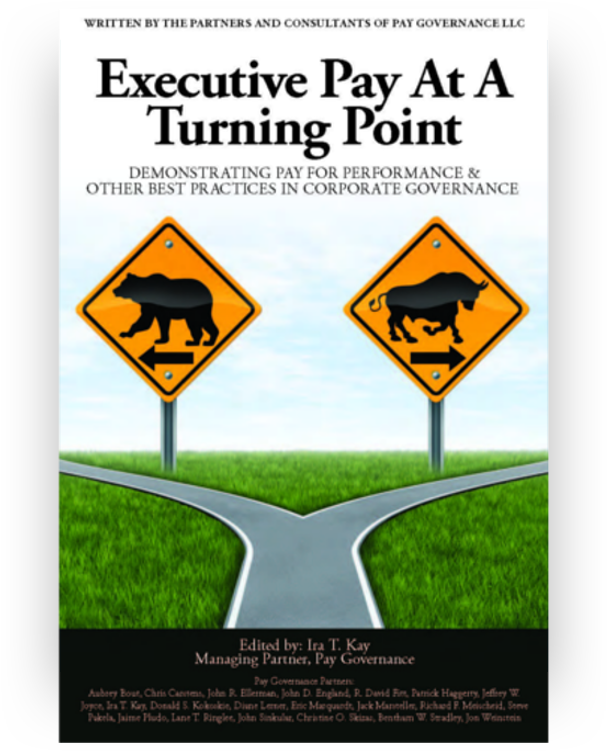 Over the course of the past 4 to 5 years, several “one-time” best practices in CD&A disclosure have emerged as current common practice, including the CD&A executive summaries discussing compensation philosophy, pay design, governance practices, and CEO pay versus performance; the use of realized or realizable pay; and the expanded disclosure of individual pay decisions. During the past 2 years, we have noted that several companies disclosed actions and adjustments in their CD&A’s compensation that have been taken by Compensation Committees in the months immediately following the close of the last fiscal year for which the CD&A generally applies. This practice is expressly permitted in the proxy disclosure rules that state that disclosures must cover the applicable fiscal year and may include any significant Compensation Committee decisions made in the new fiscal year up until the time the proxy is filed. Why would a company want to go through the trouble of making this additional disclosure? One reason is that some companies believe there is a misalignment between the compensation reported in the proxy compensation tables and the company’s most recent performance. For example, the SCT reports a look back on executive pay for the past fiscal year (which includes the actual cash incentive or bonus award determined in the first quarter of the new fiscal year) in concert with the fair value of equity awards (which are typically granted in the first quarter of the applicable fiscal year). This reporting of total compensation results in 2 P4P elements being reported together when the determination of such awards typically occur 12 months apart. Many companies believe that the reporting of long-term equity compensation based on the year of the grant is confusing and presents problems in terms of the timing of performance considerations underlying such grants. 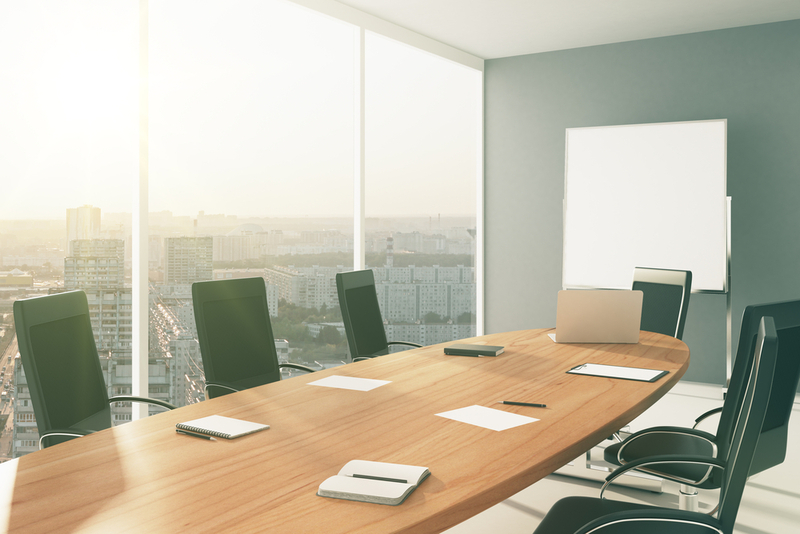 Another primary reason for additional disclosure is that Compensation Committees want to show shareholders that their committees have executed actions that reflect potentially disappointing company performance and returns to shareholders during the past year. Many companies with fiscal years ending on December 31 will regularly make adjustments to base salaries as well as make grants of new long-term equity awards to executives in the January or February immediately following the completion of the fiscal year. During the past 2 years, some companies have experienced ≥50% share price declines (eg, companies in the oil and gas sector). As a result, such Compensation Committees have elected to freeze NEO base salaries in the following year in recognition of the preceding year’s disappointing company performance. Additionally, many companies made substantial reductions in the grant date fair values of 2016 equity grants to account for disappointing 2015 shareholder returns. It has been our observation that, in many cases, the present value of NEO equity grants awarded during early 2016 were reduced by ≥50% in recognition of disappointing company performance. Unless the company makes special note of the most recent and timely actions by the Compensation Committee in the proxy CD&A, there is no way shareholders will be aware of the Compensation Committee’s deliberations and decisive actions before the required disclosure in 2017. These decisive actions may also include outcomes from shareholder engagement efforts prior to the “proxy season” and the impact upon compensation decisions for the coming fiscal year. Furthermore, proxy advisory firms may take such disclosure and engagement efforts into consideration in the qualitative evaluation of executive pay and performance. Prospective compensation levels are not permitted for disclosure in the mandated proxy compensation tables and schedules. ‍What to Expect: Changes to Our Program - The company states that the following actions have been taken with respect to its executive compensation program to ensure that it remains aligned with strategic objectives, regulatory developments, compensation best practices, and the interest of shareholders: (i) a change to the weighting of performance criteria used for bonus determination, (ii) a new performance scorecard reflecting the company’s new priorities in the execution of company strategy, (iii) amendments to the LTI plans including the grant of 7-year stock options as opposed to 5-year options, and (iv) the Compensation Committee’s commitment to reviewing its change in control agreements and LTI grant documents in the coming year. ‍Compensation Actions to Recognize Lower Commodity Price Environment — Given the current, lower oil and gas environment and the company’s disciplined approach, the committee approved the following compensation actions for next year: (i) freezing of base salaries for most senior executives, including NEOs; (ii) freezing of annual incentive targets at current levels; and (iii) reducing grant date values of LTI awards compared to prior year grant date values. In addition, the company made substantive changes to its peer group on a prospective basis. ‍Actions Related to Next Year’s Executive Compensation — In consideration of recommendations from its outside advisors, the committee executed certain actions pertaining to next year’s compensation, including a change to the company’s peer group, revisions to the annual incentive program design and performance criteria, and changes to the forms and mix of LTI compensation including the performance criteria underlying PSU grants. ‍Complete Equity Redesign — Based on an extensive redesign effort and shareholder engagement effort, the committee implemented a new equity program with significant reductions in grant date value and communicated the results of the shareholder engagement effort in a letter to shareholders. ‍Alternative Summary Compensation Tables — Many financial services companies have developed alternative SCTs so their committees can report decisions regarding executive compensation in alignment with the time periods and performance considerations that drove such decisions. For example, the alternative SCT may report the annual bonuses and fair value of long-term equity grants determined in the first quarter of 2017 as 2016 fiscal year compensation because the committee considered 2016 performance in the determination of such awards. These alternative SCTs are reported in the CD&A text. Our consulting firm has always advised its clients to be thorough and accurate in its proxy disclosures of executive compensation. This latest development and trend— the reporting of prospective compensation and decisions underlying changes to the executive compensation program — is consistent with our advice and is a practice which we believe many companies should consider going forward. However, we should caution our clients that once an enhanced disclosure is added to the CD&A, it is likely to be an expected disclosure in future years.